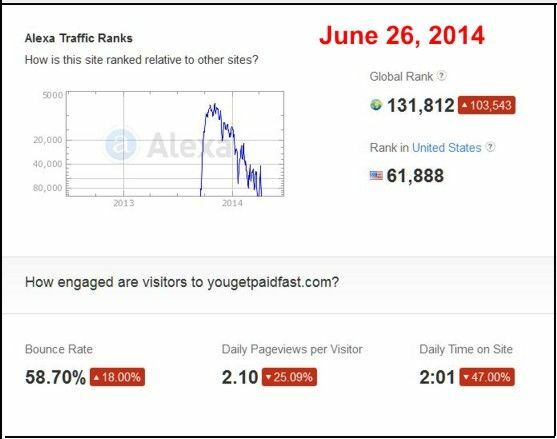 When last we followed up on serial scammer Paul Darby, he was attempting to move his suckers from his "YouGetPaidFast" SCAM to something called "The $8 Daily Traffic Program". So what is Scammin' Paul Darby up to these days? Looking at his latest YouTube channel, Paul Darby took "The Cha-Ching Network" live around October 2015.
and thenetmillionairesclub.com, where the "about us" page seems to indicate he is in partnership with a Ross Goldberg and a Rob Hannley. 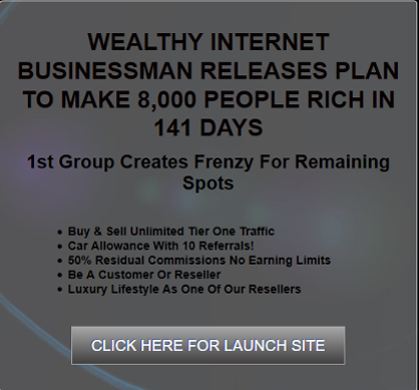 Neither of the "NetMillionaires Club" websites produce enough traffic to register on Alexa. Are the internet morons, the greedy parasites, and the gambling addicts finally realizing that sending any money ever to Paul Darby for any program he runs is a one-way ticket to GettingRippedOffQuick? There's A New Thing Coming. If you'll check back in a couple of days, we'll have it here for you. littleroundman, okosh, ribshaw and 1 others like this. Soapboxmom, okosh, Joe_Shmoe and 2 others like this. A Youtube super star if ever there was one!!! fake financial services letters = always funny. Check out those view counts for his videos, including the ones that he put up as long as nine months ago. I'm no YouTube Superstar, but from what I perceive someone could put up a "Watch Me Squeeze This Pimple on My Nose" video and get ten times that many views. path2prosperity, Joe_Shmoe, ribshaw and 1 others like this. This guy ain't no modern day Robin Hood. When he robs your money, it's not to give to the poor. Oh, I don't know...as humans go, I'd rate him p!ss poor!! !